“Nayuta” represents an extremely large quantity, close to infinity. It comes from a Sanskrit word that means “fully comprehensive”. so that dots and lines of senses freely cross and resonate. 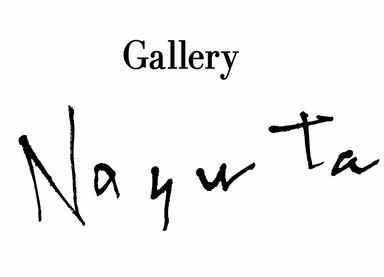 In the word “nayuta” we see such an image of our gallery that it will sparkle like the universe full of constellations. The door of Nayuta is always open to you.